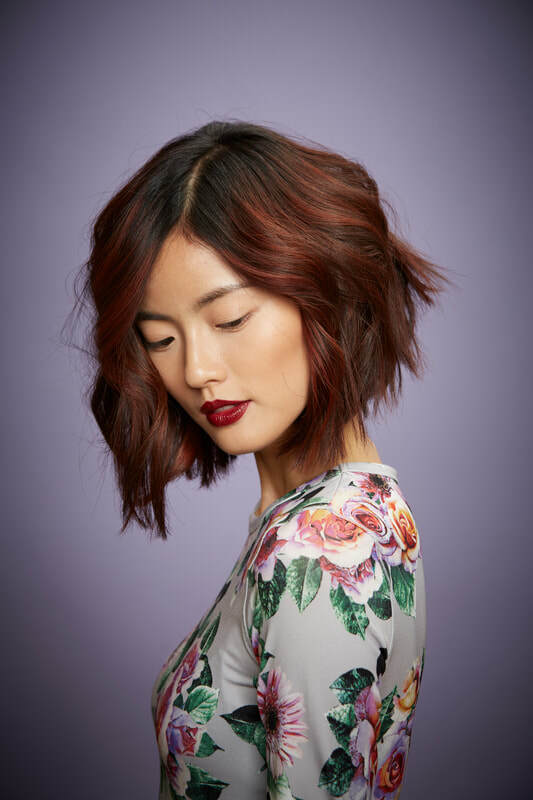 We choose to partner with AVEDA. With them we get the results we want during our services. We demand a product that is clean and environmentally mindful for ourselves and the guests we treat. Consultation is required for new clients prior to booking any chemical services. The deposit will be deducted from the booked out appointment at time of service, within 1 month of consultation. Hair service prices are subject to increase depending upon length, density, and time. Consultation is required for new clients prior to booking any chemical services and bridal packages. We are proud to provide our guests with an exceptional experience, each and every time they visit. When booking your appointment, our team commits to meet with you at a scheduled time, and eagerly anticipates your appointment. Other guests often call to schedule an appointment for a time that has already been booked, and we are unable to accommodate them because o our prior commitment to you. If you are unable to keep your appointment, we kindly ask that you call 48 hours+ in advance. Appointments cancelled with out 48 hours, or no-show appointments, will be subject to a cancellation fee per service missed. Should you need to cancel or change your appointment, we will be happy to accommodate you with adequate notice. Also, please call the salon if you are going to be 10+ minutes late. Depending on your stylists schedule, your service, and your hairs need, you may or may not need to reschedule.